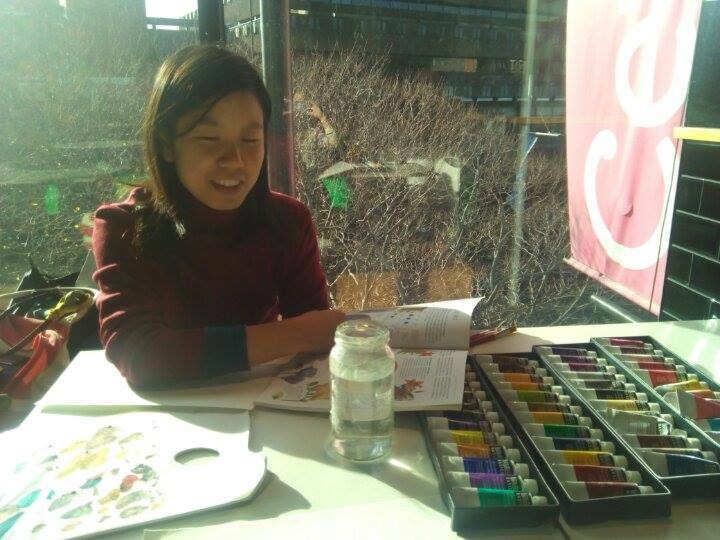 This is the story of Xi Wang for #EverydayAGirl, as shared by Qi An via UN Online Volunteers. Xi is an artist and designer living from Sydney, Australia. 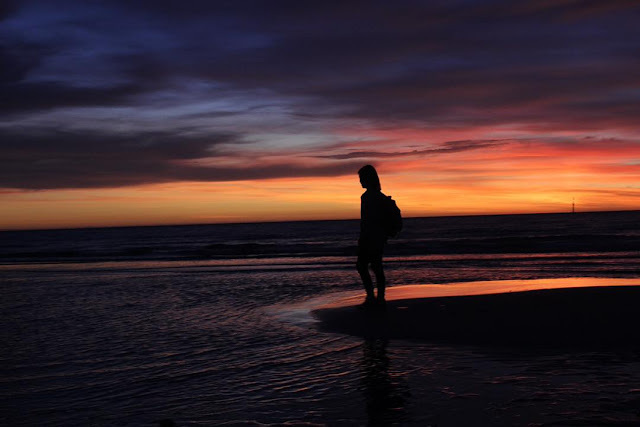 She loves Australia for the amazing beaches and sunsets. During the day, Xi is working as a designer for the Academy of Interactive Entertainment (which teaches animation and game design). 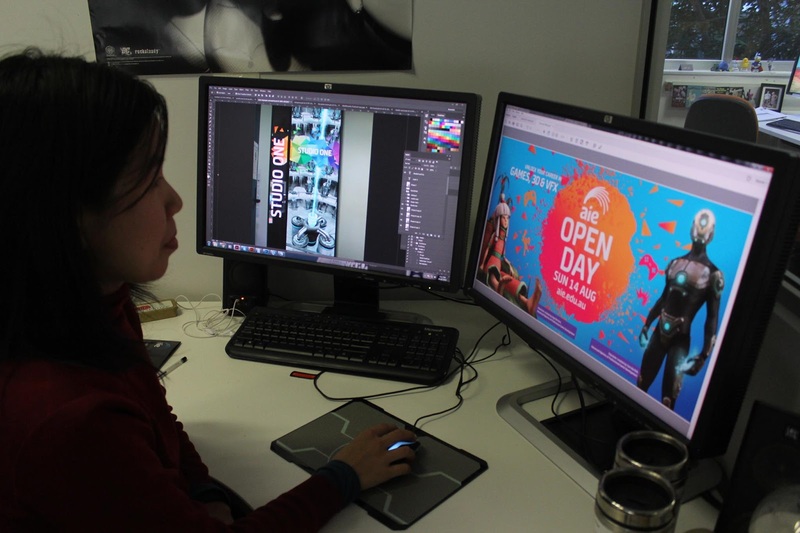 Here she is designing a promotion for open day. In late afternoon, Xi could be found teaching more hands on form of art - painting. After work on this day, her church had games night, where Xi and her friends acted out scenes from the bible. 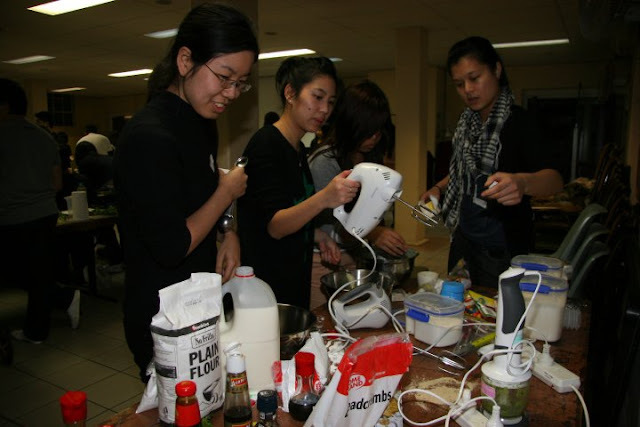 Then for dinner, they had a cooking competition. Xi and her group were responsible for making a cake! 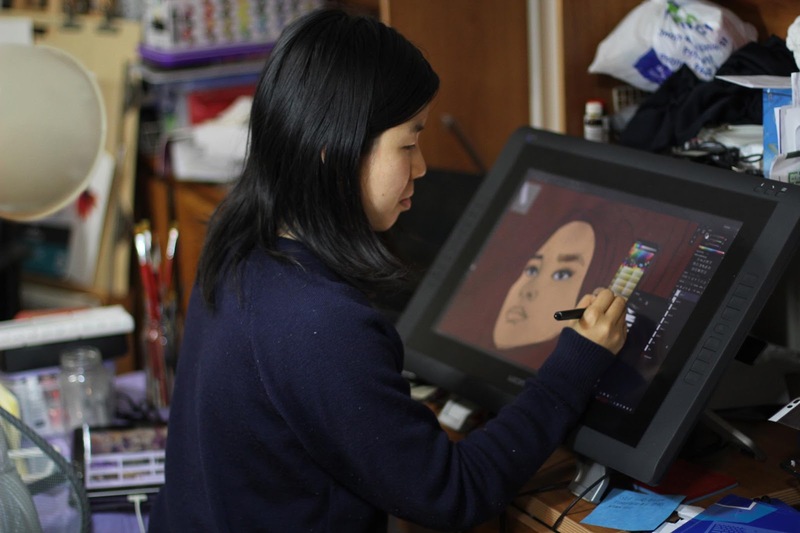 Even after a full day, Xi uses digital drawing at home to put finishing touches on her latest work - she love to draw portraits. 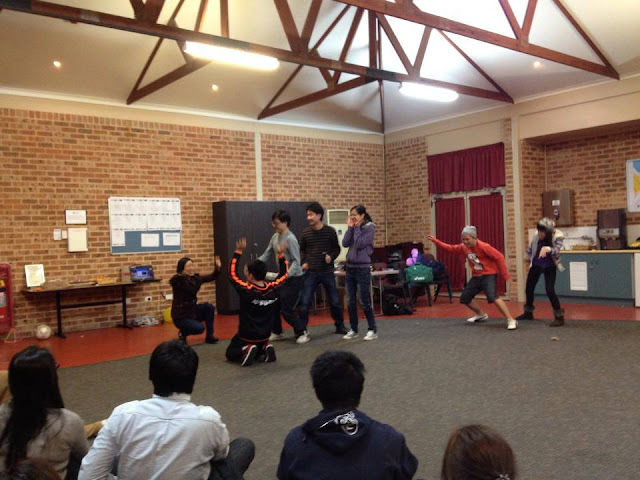 As an Australian with Chinese ethnicity, Xi is very interested in learning how to write Mandarin. She practices every night. And family comes first. 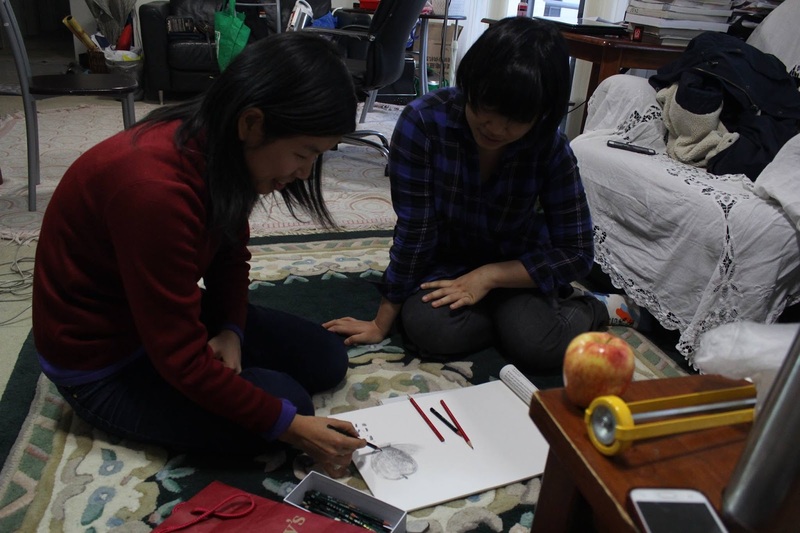 Xi will always have time, even if late at night, to share drawing tips with her one and only sister.